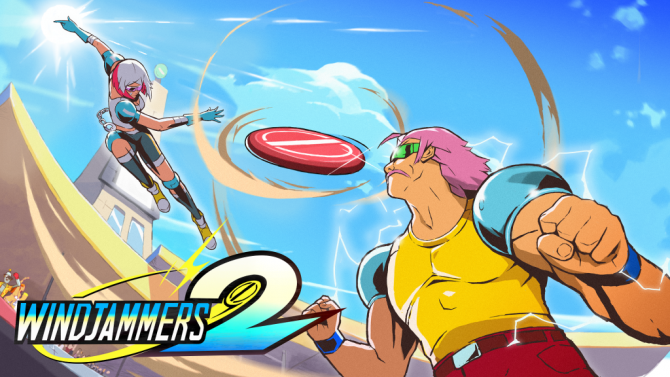 DotEmu's sequel to the disc-slinging cult classic, Windjammers 2, doesn't deviate too much but it's still just as fun to play. 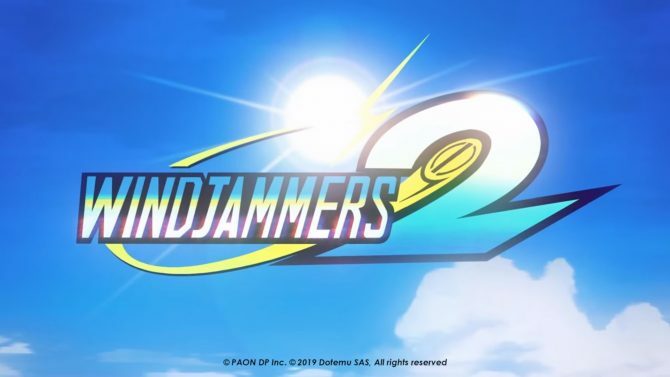 Windjammers for Nintendo Switch is a great competitive arcade title that feels great but unfortunately lacks an online community. 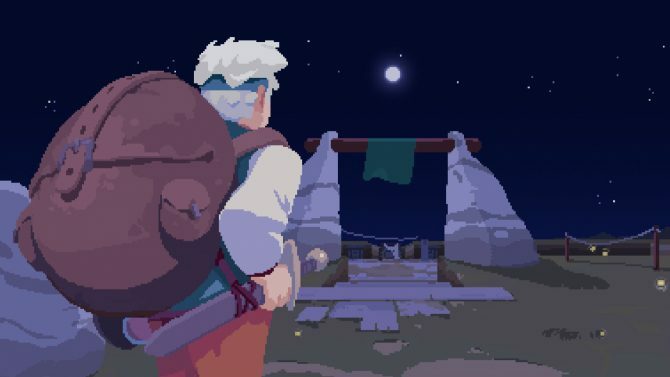 EXG in England will see a wide range of Nintendo titles on the floor including Into The Breach, Baba is You and Wargroove. 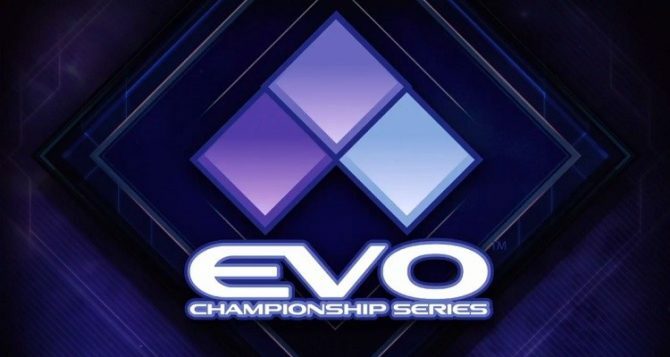 The classic arcade sports game was originally released on the Neo Geo, recently ported to PlayStation 4 and PlayStation Vita, and it's coming to Switch. 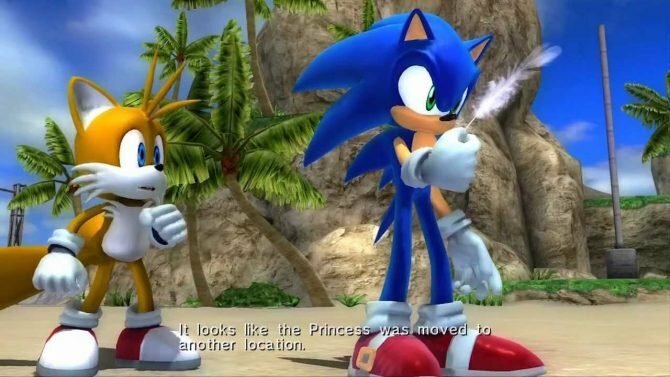 The king of kings returns. 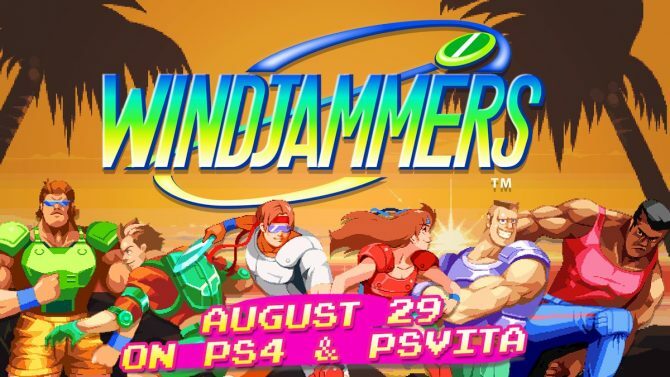 Neo Geo classic Windjammers is back this August via PS4 and PS Vita. You know how I know 2017 is and will continue to be a good year? 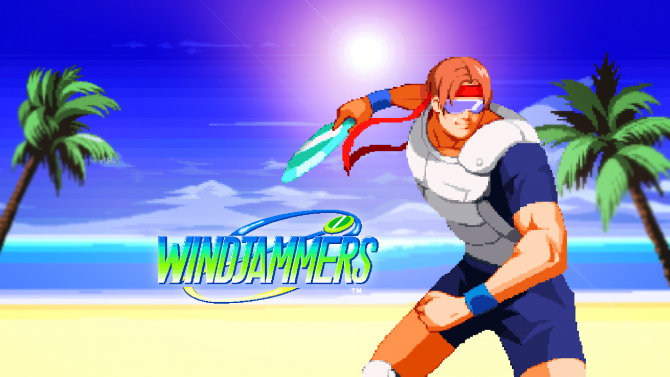 Windjammers. 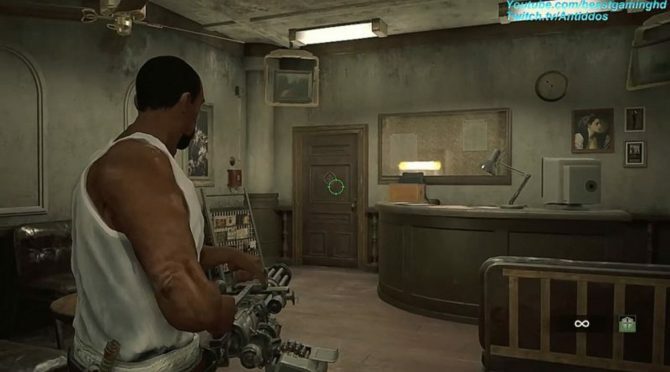 And do you know how I know June is set to be the best month so far this year? 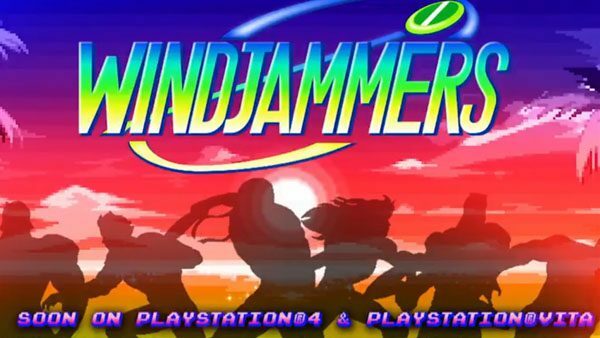 As you may remember, back during PSX 2016, DotEmu announced it was bringing Windjammers to the PS4 and PS Vita sometime in 2017.